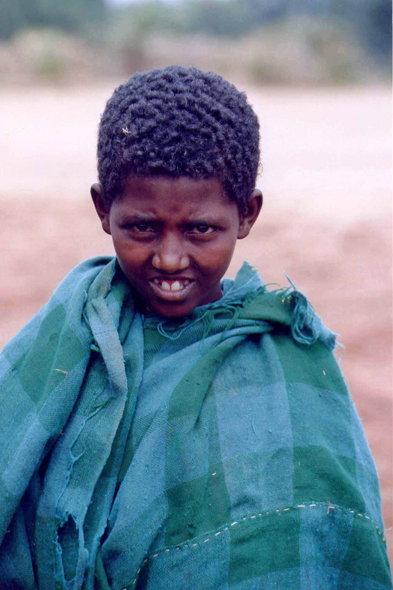 An Ethiopian near the town of Injibara. The Ethiopian live in symbiosis with their environment. Nature gives rise to food for the population and the cattle, as well as medicamentous potions, firewood, fuel and building material.